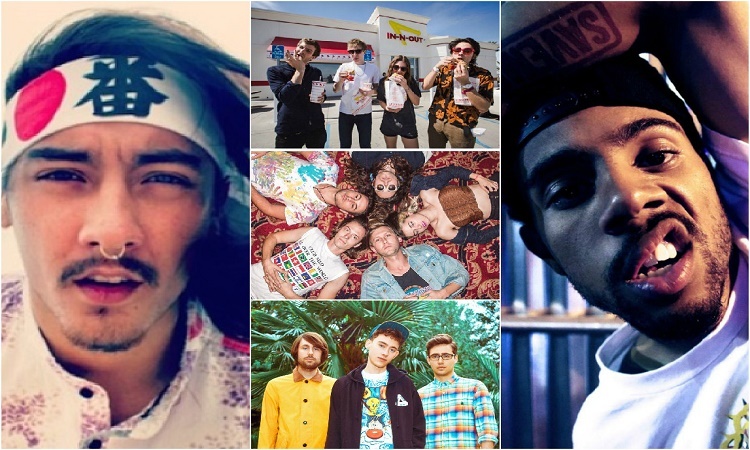 The final installment of DZI: The Voice‘s “25 Music Acts You Need To Know” focuses on several groups. There’s the Chicago based collective on pace to run rap music, the cross-continental amphibious ensemble, the fairy tale branded breakthrough band, and the chart topping electropop trio. Go back and check out the first 20 acts in Part 1, Part 2, Part 3, and Part 4. Description: The SaveMoney crew member is perhaps not as well-known as other artists in the collective, but Towkio is breaking out from Chance The Rapper and Vic Mensa with his own buzzworthy tracks. Up next for the rapper, formerly known as Preston San and Tokyo Shawn, is the full length album Wav Theory dropping April 28. 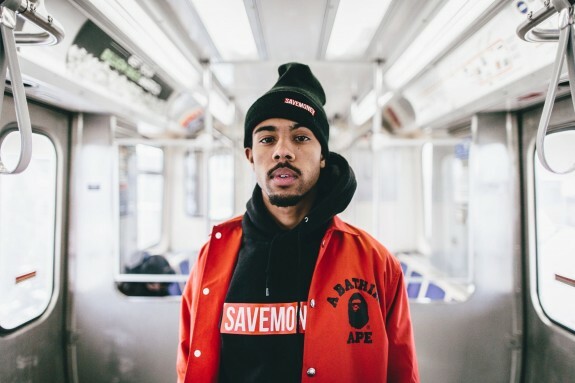 Description: Victor Kwesi Mensah is the third SaveMoney affiliate to make this list (Donnie Trumpet, Towkio). 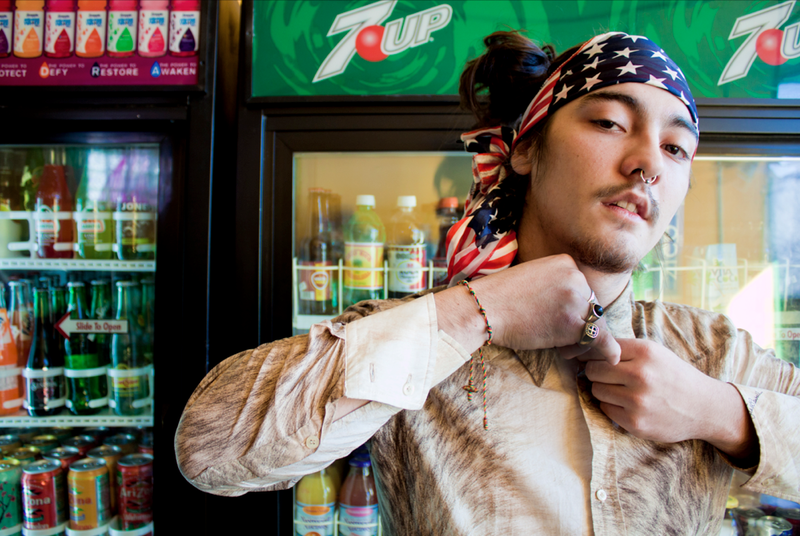 The Windy City squad is ready to dominate 2015, and the 21-year-old emcee is leading the way. Mensa just signed to Hip Hop legend Jay Z’s Roc Nation label, and he has two songs with Chicago superstar Kanye West. His debut studio album Traffic is due out later this year. Description: After the Cali band Port O’Brien parted ways, Van Pierszalowski established a new group. Van (vocals/guitar), Brian DeMart (guitar), Greg Sellin (bass), Andrew Wales (drums), and Sara DeMart (keyboard) formed together in Oslo. 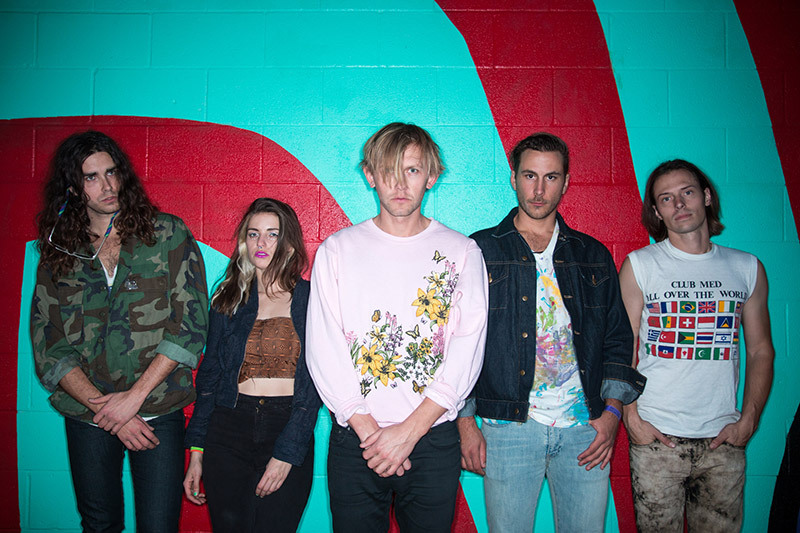 Four years later, Waters is opening shows for Matt & Kim in support of their sophomore album What’s Real. Description: Ellie Rowsell and Joff Oddie started Wolf Alice in 2010, borrowing the name from English writer Angela Carter’s short story Wolf-Alice (which drew inspiration from Little Red Riding Hood and Through The Looking-Glass). Joel Amey and Theo Ellis joined the band in 2012. 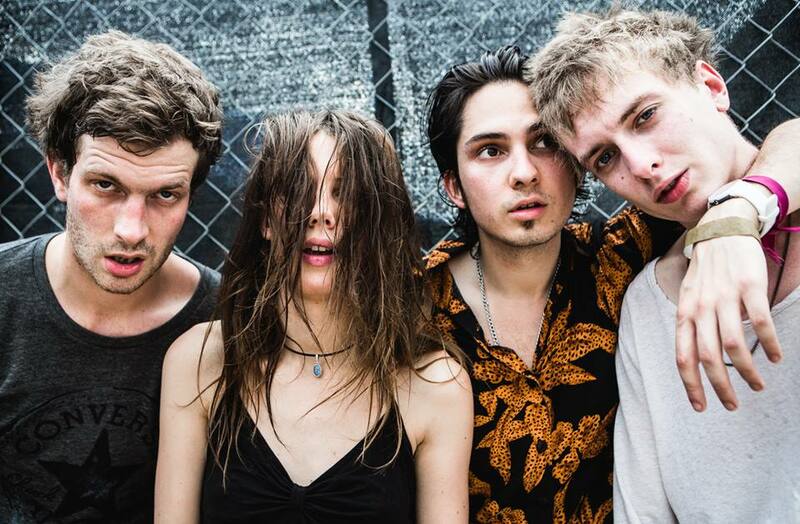 In 2014, Wolf Alice earned the honor of “Best Breakthrough Artist” at the UK Festival Awards. 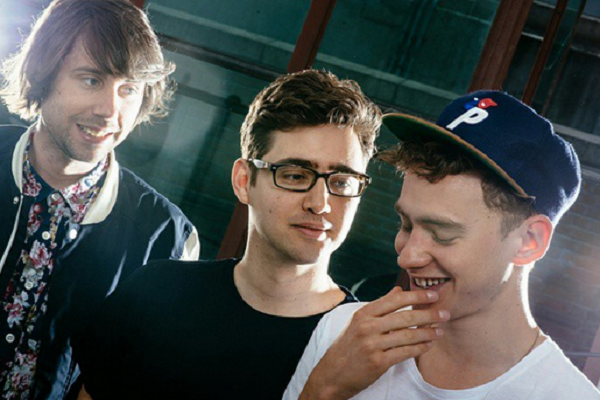 Description: Olly Alexander began his turn in entertainment as an actor. Five years ago the then 19-year-old Englishman joined Mikey Goldsworthy and Emre Turkmen’s Years & Years. The trio has gone on to release five EPs projects as well as the U.K. #1 song “King”. Their Communion album is scheduled to hit stores this June.